Professor Gus John was a co-founder of Communities Empowerment Network (CEN) and is a Patron. He was born in Grenada, Eastern Caribbean in 1945 and has lived in the UK since 1964. He is an associate professor of education and honorary fellow of the Institute of Education,University of London, and Director of Gus John Consultancy Limited. He has worked internationally as an executive coach and a management and social investment consultant since the 1990s. He is an educationalist with a deep commitment to life long learning and a social analyst specialising in social audits, change management, policy formulation and review, and programme evaluation and development. 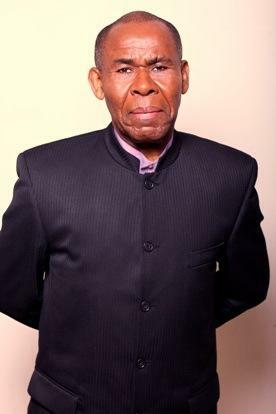 Professor Gus John has been a committed educationalist and learning facilitator since 1965 and became the first African Director of Education and Leisure Services in Britain in 1989. He is a Director of Gus John Consultancy Limited, the former Director of Education and Leisure Services for the London Borough of Hackney, Patron of the Communities Empowerment Network and Interim Chair of its campaigning arm, Parents and Students Empowerment.